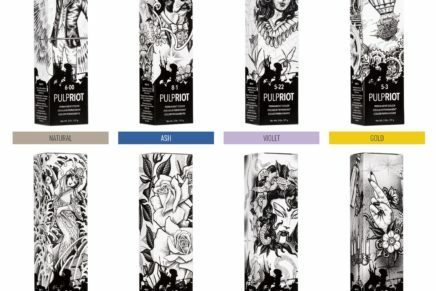 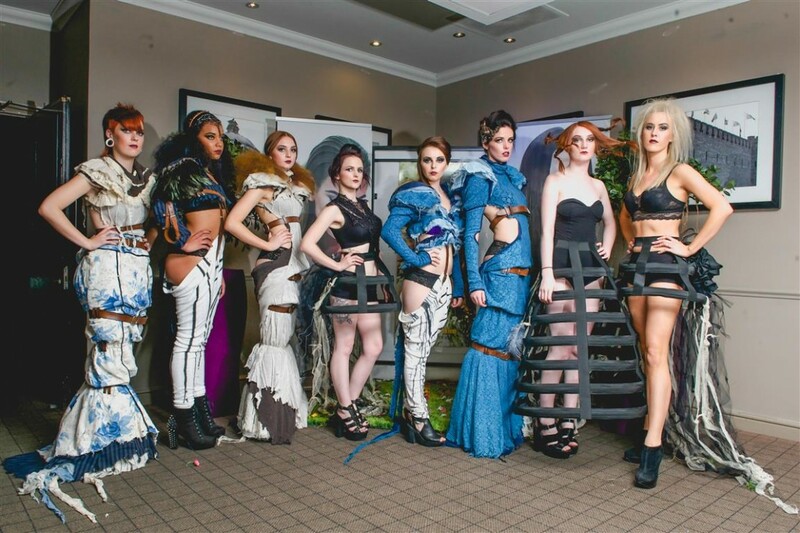 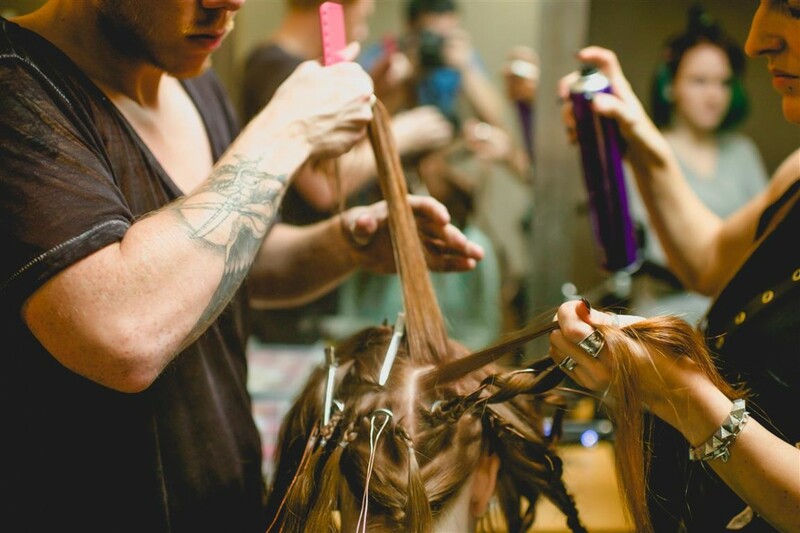 BHA finalist David Baker from The Vault and Shelley Pengilly from Shelley’s Salon collaborated to create a SteamPunk inspired showcase for Shelley’s 2014 collection. 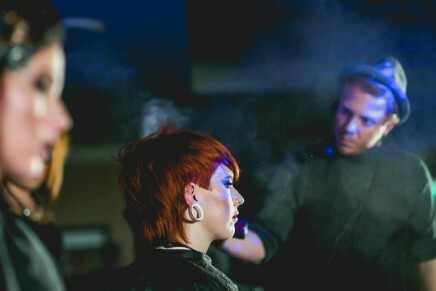 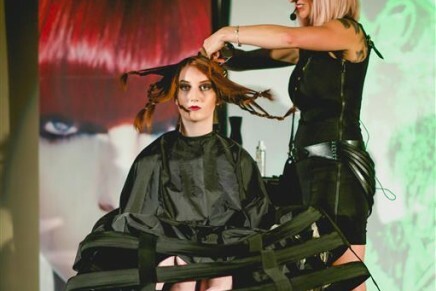 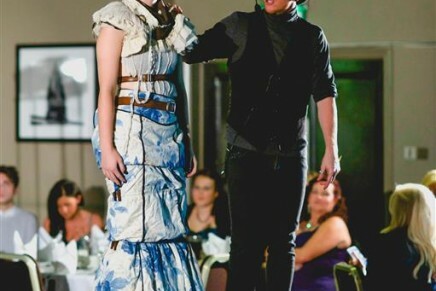 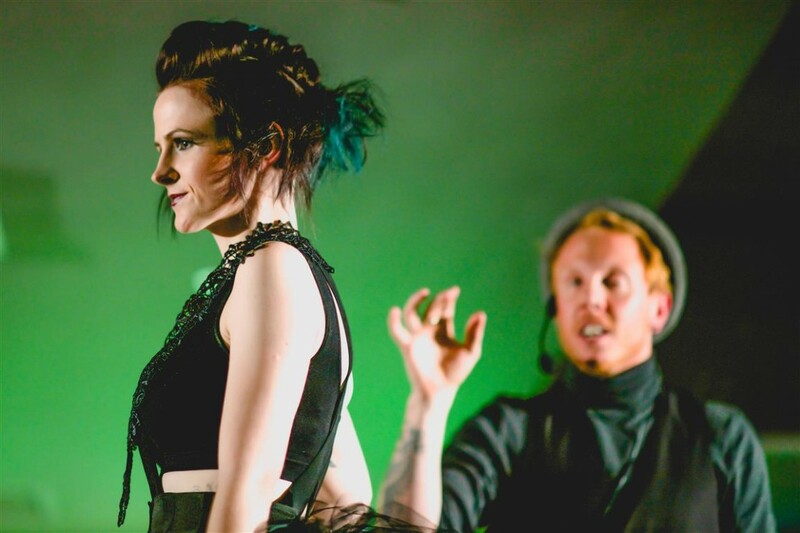 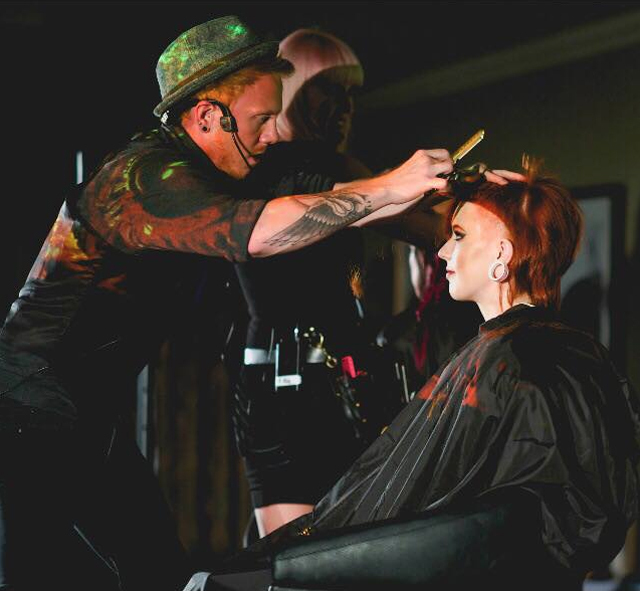 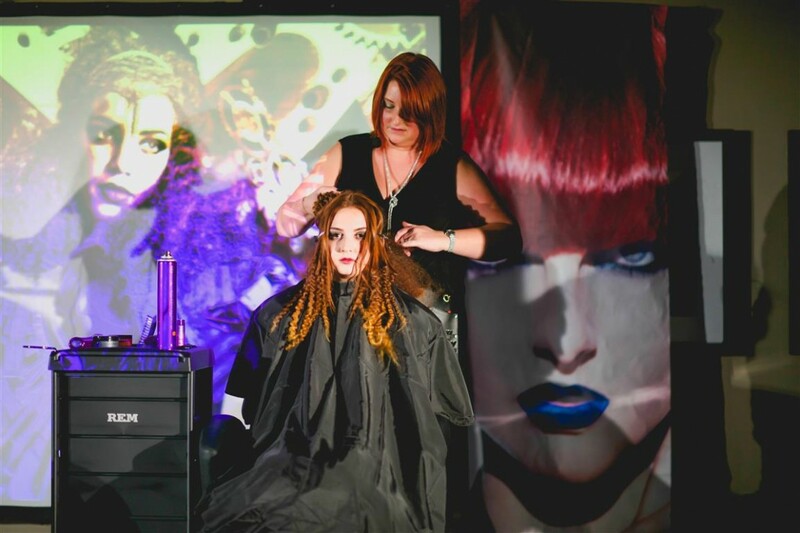 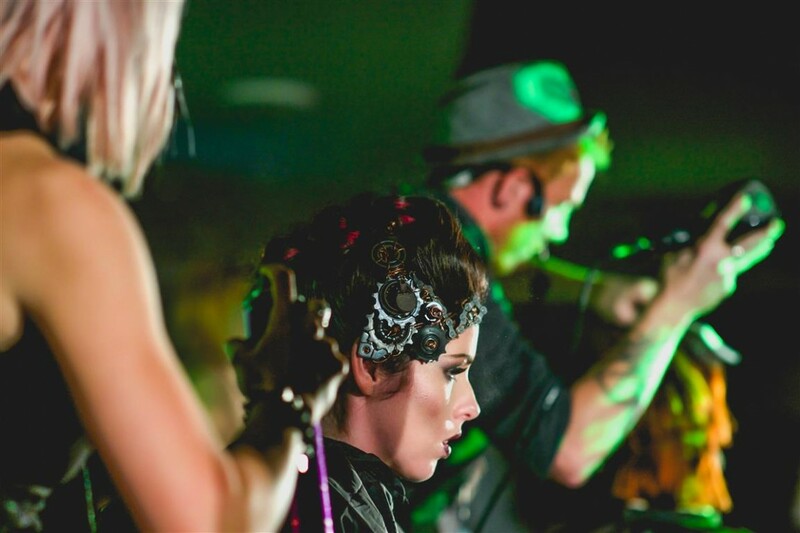 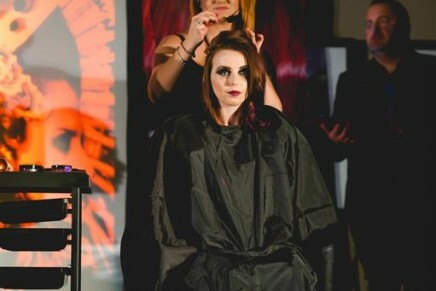 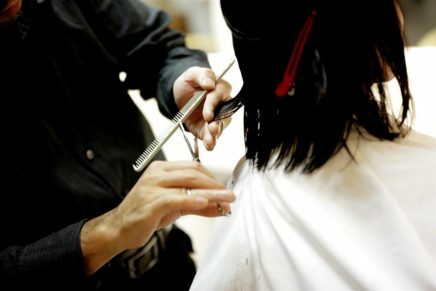 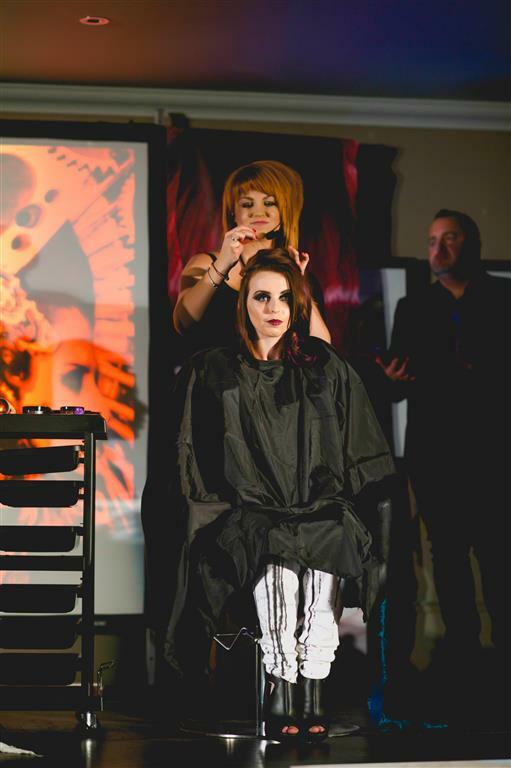 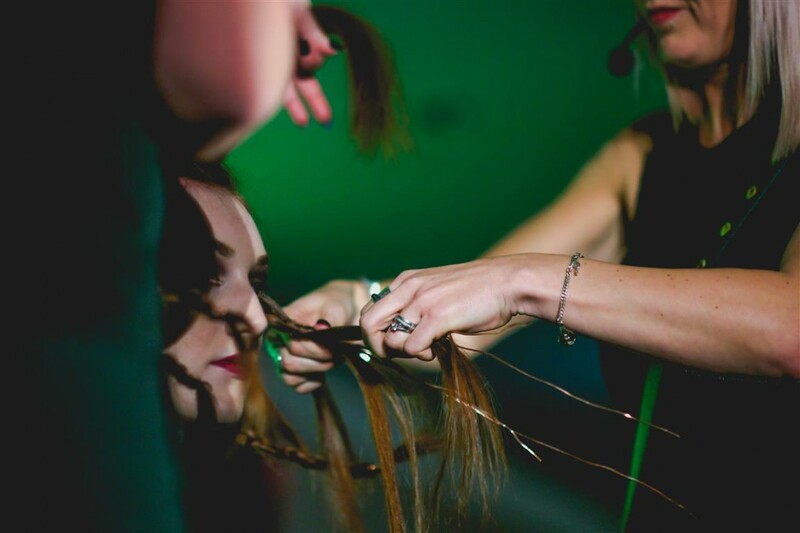 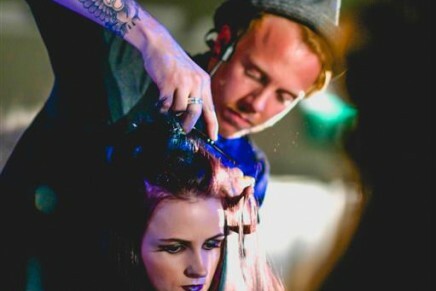 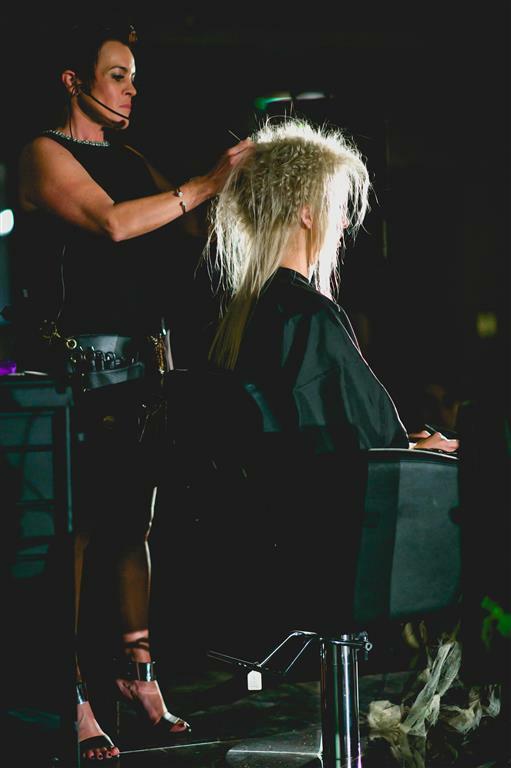 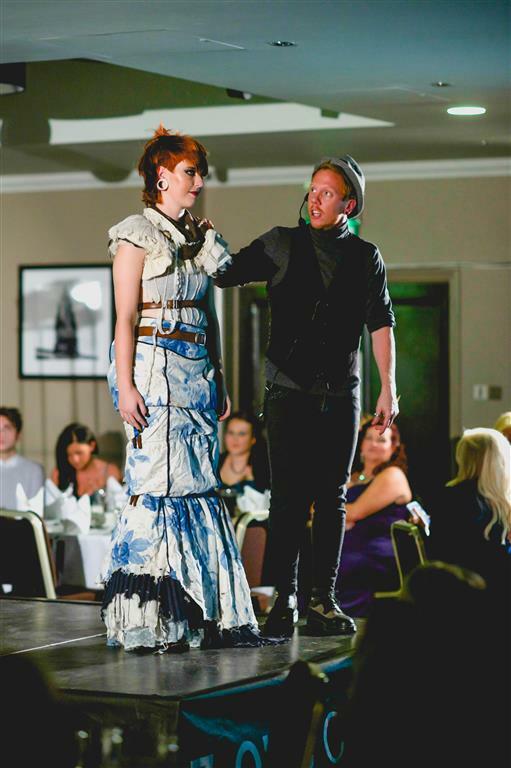 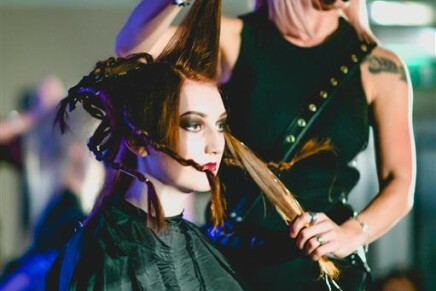 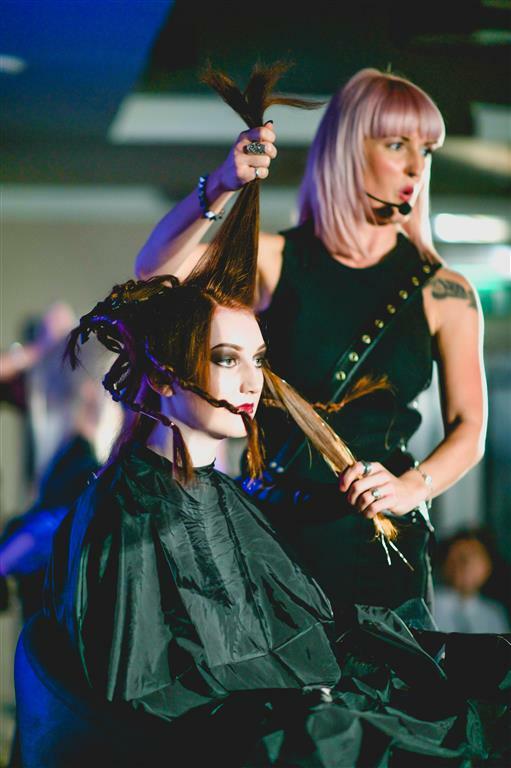 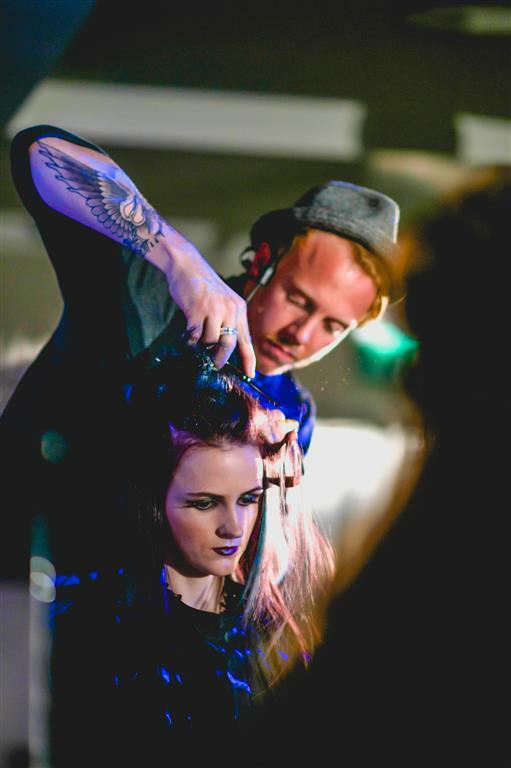 Shelley and Dave took to the stage at the Village Hotel in Cardiff alongside the Shelley’s Salon artistic team. 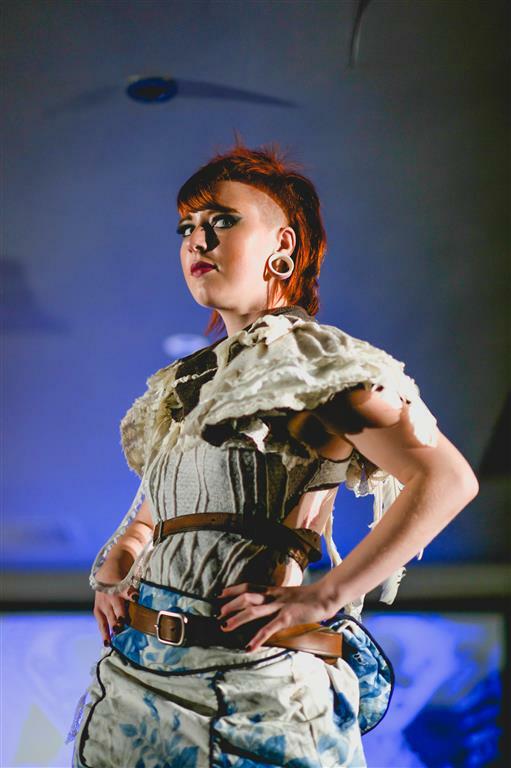 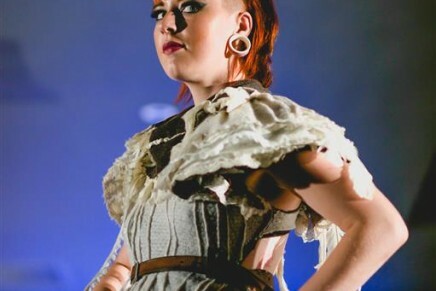 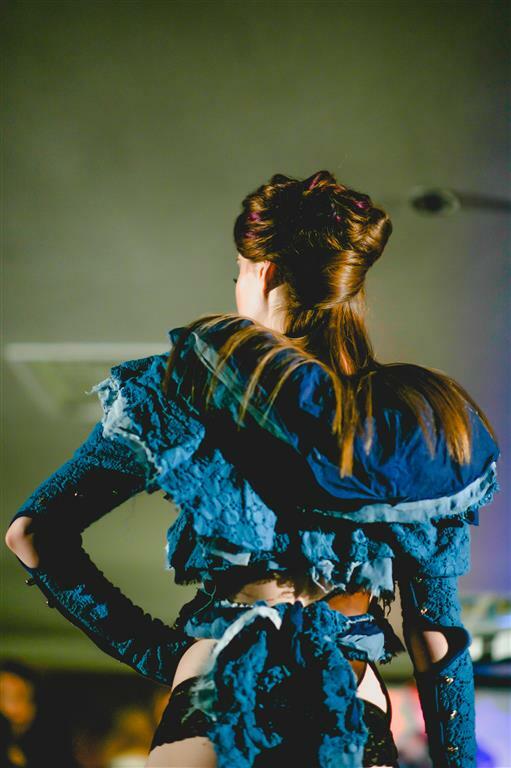 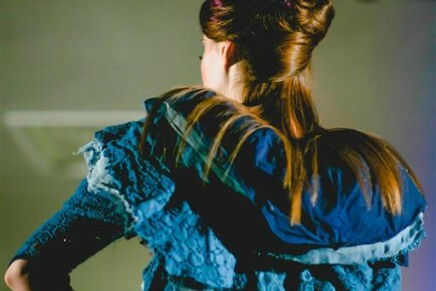 Of her vision, Shelley says, “The show was inspired by the SteamPunk movement, a countercultural vision of what the future might have looked like to those born in the Victorian era. 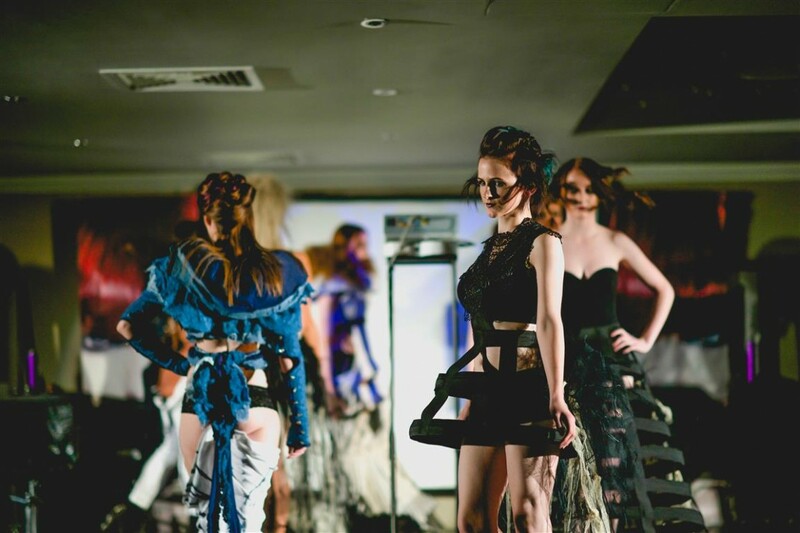 The mode uses styles that were iconic throughout the nineteenth century, think top hats, corsets and cage skirts.” Shelley created her own accessories for the show using copper, steel, cogs and wheels to add drama to each look. 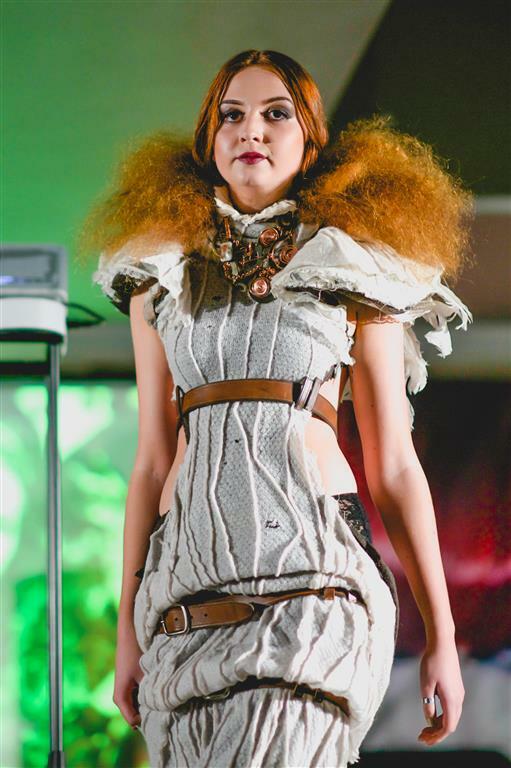 Each look took on a different element of the movement from a top hat inspired look, pin frizz/ rick rack technique to emulate a Victoria collar and Shelley even used steel in one of her looks to create a free standing formation.